Leonardo and Ariel are clients of Uruguay , from May 2013 to today, has been working with us three times. The main products which the customers ordered are underwear bra and beach chairs . Compared with China, Uruguay is a small country with a population of only 3 million. 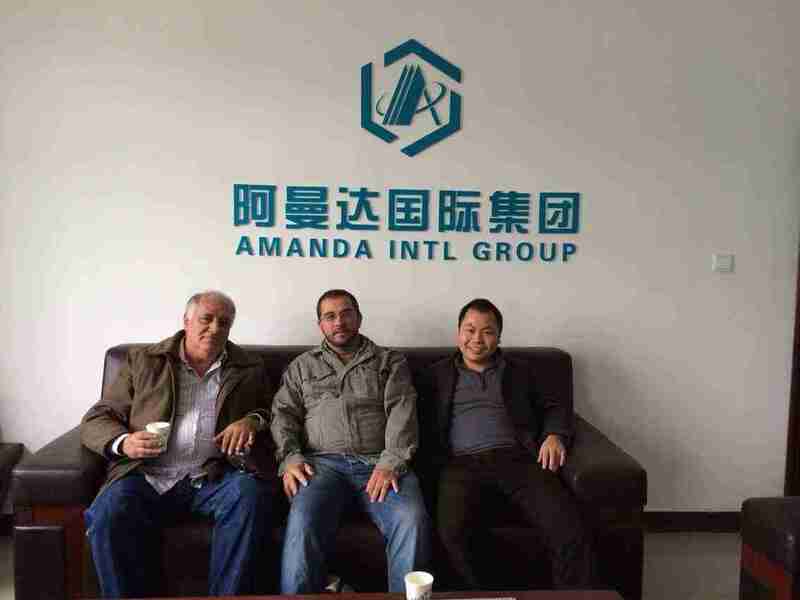 They pay attention to the enormous potential for cooperation in Yiwu market , there are many factories can provide cheap products , which is for a developing country like Uruguay , full of temptations. And when our clients first came to China at the same time our company offered a relatively high quality service , which ensured the interests of the company and customers achieve a victory both sides , this makes the times they come China has increased significantly. Also we aim to help the client to find better quality suppliers and ensure product quality to meet customer expectations , so that customers can grow together with the company . That is the purport of our company , so the company and customers can develop together and create brilliant together.